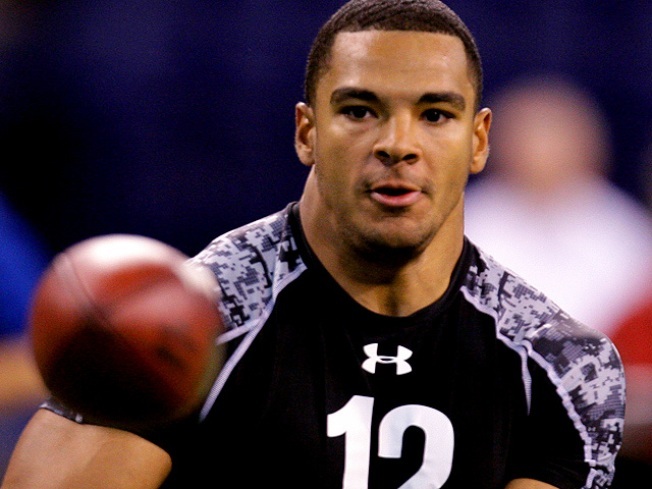 Camp Confidential: Clay Harbor -- Eagle or Town? Eagles rookie tight end Clay Harbor has a unique name and he doesn’t mind. But how did the Illinois native wind up with a name that could easily be confused for some waterfront town in an M state like Maine, Maryland or Massachusetts? “It came from my second cousin who actually had the name Clay and my family liked it -- sounded good,” he said. Cool name aside the 6-foot-3, 252-pound blocker/receiver is making his case at Lehigh to be Brent Celek’s back up ahead of Cornelius Ingram. And fans are starting to notice. After watching him catch passes for more than a week at Lehigh those expectations are growing. Each day of Eagles training camp NBCPhiladelphia.com will focus on different Bird trying to soar at Lehigh.